Reliably Providing Structural and Miscellaneous Steel for Over a Quarter of a Century! 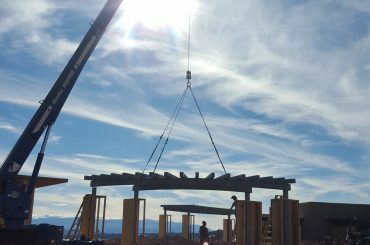 Construction Steel, Inc. is a steel fabrication and erection company located in beautiful Cedar City, Utah. We are a small yet capable company that delivers quality structural and miscellaneous steel for small and large project for over 30 years. We take a lot of pride in our work and are proud that we’ve helped to build some of the most impressive buildings around! Chances are if you’ve spent much time in Southern Utah you have been in a building where the steel has been fabricated and erected by us. 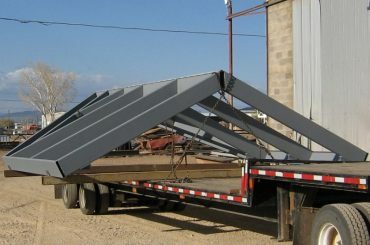 We have also provided structural and miscellaneous steel for buildings in Northern Utah, Nevada, Arizona, as well as in California.